An anti-irritation shaving gel for daily use. 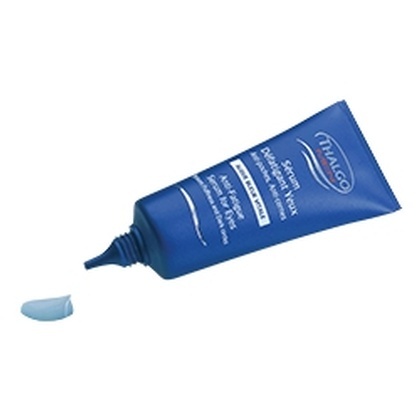 Provides freshness and soothes the skin while making shaving easier. 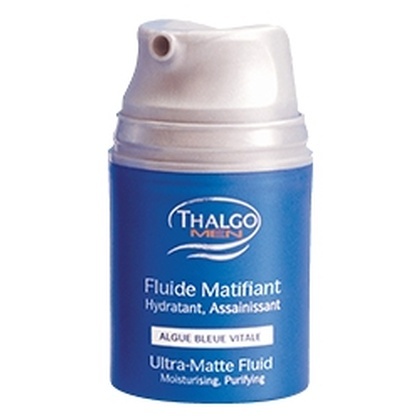 Contains Algue Bleue Vitale which is an extract from algae growing in a medicinal lake. 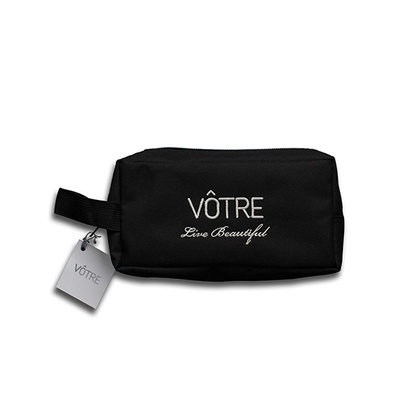 It has energising, cell renewal and anti-ageing properties. Cephalipin present in it acts as a bandage effect, encourages healing of cuts and bruises. Before shaving, spread a knob of gel over moistened beard, shave and rinse with water.